Given our tendency to read Dickens as a secular novelist, we may be surprised by how frequently Dickens does indeed speak about faith in his fiction. 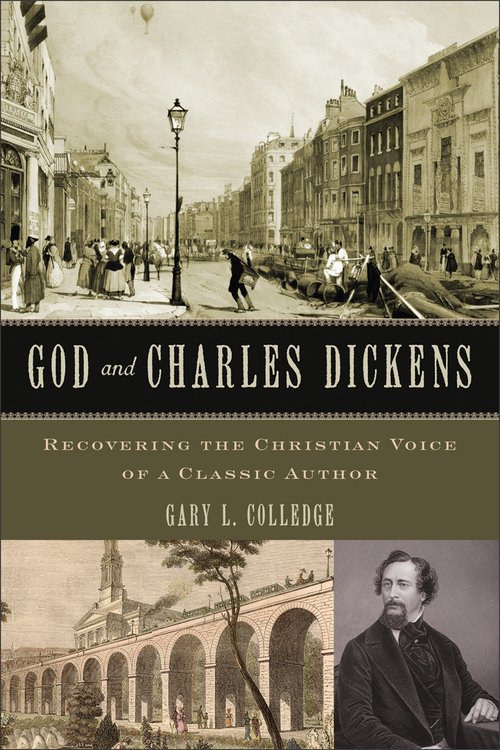 God and Charles Dickens: Recovering the Christian Voice of a Classic Author by Gary L. Colledge. Brazos Press, 2012. 240pp. If we were to ask for the most perfect exposition of the most perfect truth respecting God and man, which the world contains, it will be found not in a Discourse, or a Creed, or a Hymn, or even a Prayer, but in a Parable—a story. What was needed then is still more needed now; and it is to meet this need that our dull and sluggish hearts want all the assistance which can be given by lively imagination, by keen sympathy, by the dramatic power of making things which are not seen be even though they were seen. Such were the gifts wielded with preeminent power by him who has passed away. He labored to tell us all, in new, very new words, the old, old story that there is even in the worst a capacity for goodness—a soul worth redeeming, worth reclaiming, worth regenerating. He labored to tell the rich, the educated, how this better side was to be found and respected even in the most neglected Lazarus. The parable of Lazarus and the Rich Man is the leitmotif of most of Dickens's fiction, much of his non-fiction prose, and all of his philanthropic work. It is remarkable that Dickens was writing a faithful synopsis of the Gospels for his children even as the Victorian Crisis of Faith was deepening and the Church of England was declining. As fellow novelist George Eliot was translating Strauss's liberal The Life of Jesus Critically Examined, and Matthew Arnold was lamenting the collective loss of faith in the poem "Dover Beach," Dickens was writing a children's version of the Gospels. Instead of a discourse or a creed, Dickens chooses to tell a story to embody the articles of his faith. Colledge is very good at letting Dickens speak for himself in this book. Given our tendency to read Dickens as a secular novelist, we may be surprised by how frequently Dickens does indeed speak about faith in his fiction. We may be accustomed to reading satirical depictions of clergymen, such as the brimstone preacher at Little Bethel Chapel in The Old Curiosity Shop or the sanctimonious Reverend Chadband in Bleak House. What we are not used to seeing in Dickens is the ample evidence of a Christianity that is neither superficial nor perfunctory. When we read the novels alongside the explicitly Christian passages in the letters and addresses, as Colledge does, we can see consistently that the moral standard by which Dickens's characters are to be measured is Christ. Then, too, the nature of Dickens's comedic imagination takes on a deeper Christian quality: As Christ is the archetype for Dickensian goodness, so the Christian narrative informs the Dickensian comic plot. On the other hand, those looking for theological correctness in Dickens are not likely to find it. 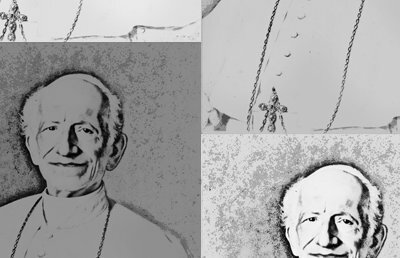 (Colledge too kindly calls these departures from orthodoxy "apparent idiosyncrasies.") Like Dean Stanley of Westminster, Dickens was a Broad Church Anglican, agreeing with High Church conservatism on some occasions and siding with Low Church evangelicalism on others. Since Dickens virtually ignores the Old Testament and gives the Pauline epistles short shrift, his theology is selective and his anthropology unrealistic. Characters who speak of sin, such as Chadband, are typically discredited for using religious rhetoric in an abuse of power. Colledge could have developed Dickens's concept of sin and evil more carefully. In a remarkable passage from chapter 48 of Dombey and Son on what is "natural" and "unnatural" in humanity, Dickens juxtaposes biblical imagery of the Destroying Angel in Exodus with scientific speculation about the spread of cholera in poor neighbourhoods to suggest a social-environmentalist notion of evil. This fantastic vision ends not with a materialist, utilitarian, or political solution but with hope in a common humanity: "Men . . . would then apply themselves, like creatures of one common origin, owing one duty to the Father of one family, and tending to one common end, to make the world a better place!" This passage in Dombey and Son is telling in many ways. Not only does it show Dickens's disinclination to view sin as transgressing the law of God, it also shows the tendency in Dickens to emphasize works over faith. Since evil in Dickens is usually depicted in social or psychological terms as an offense against another human being or against oneself, salvation from evil is seen as the conversion to selfless acts of kindness. The degrees of goodness or evil in Dickens's characters can be measured not by a universal moral imperative or an existential humanism but by the kind and degree of their love. All of Dickens's morally depraved characters, from the ridiculous Quilp in The Old Curiosity Shop to the diabolical Sikes in Oliver Twist, are deviations from the example of Christ. Self-absorption, self-satisfaction, self-love. This self-interest, as Mr. Sleary tells the broken Mr. Gradgrind at the conclusion of Hard Times, is not natural to humankind but is the result of a utilitarian worldview typical of the industrial era. The protagonists in Dickens's conversion narratives, of whom Scrooge is undoubtedly the most famous, make the ethical turn from self to other through acts of Christian humility and charity. Similarly, all of Dickens's morally upright characters, from the saintly Nell in The Old Curiosity Shop to the generous Mr. Brownlow in Oliver Twist, act with the goodness, kindness, gentleness, and compassion of the hero of The Life of Our Lord. Victorian readers may have developed a sweet tooth for sentimental fiction, seen in readers' inordinate grief at the death of Little Nell in The Old Curiosity Shop, but Dickens was more interested in telling modern parables of the life of Jesus. This is an aspect of Dickens that we have not heard enough about this year, the 200th anniversary of his birth, neither in the public commemorations nor in the academic press. Colledge's book is not the final word on Dickens's Christian voice in the novels, nor will its generally sympathetic treatment of Dickens's mere Christianity please everyone, but it should get several important and necessary conversations going. 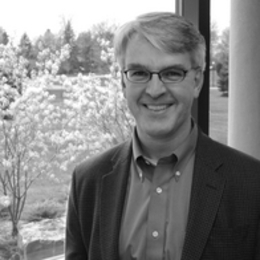 We should discuss more openly the role in the Christian community of what Dean Stanley called "the sacredness of fictitious narrative." We should recognize more fully Dickens's Christian faith at the heart of his social activism, particularly in the context of nineteenth-century religious thought. And we should examine more carefully both the presence and erasure of the Christian dynamic of Dickens's work in popular culture today.